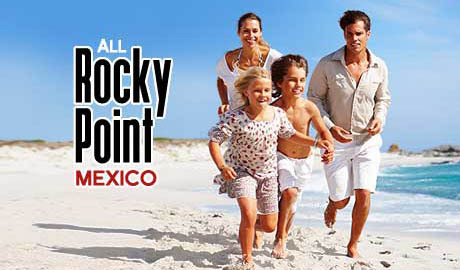 Las Gaviotas, located in Rocky Point Mexico, is the best bet for those who want a condo lifestyle with the convenience of restaurants and bars close by - and a beach in the background. 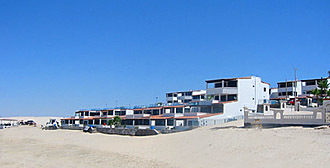 These beautiful condos are a comfortable sanctuary while in Rocky Point. 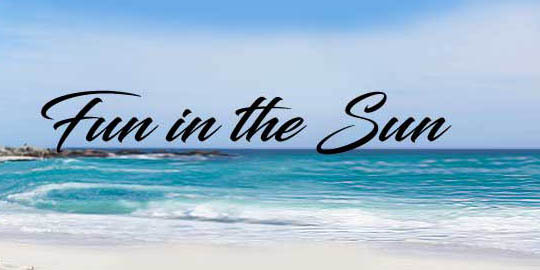 Most units have an ocean view and many are poolside. 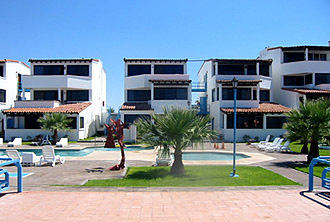 These condo's are very spacious and are located next to Peñasco Del Sol. The property includes a pool, child pool, BBQ grills, and beachfront access. Clubs, restaurants, bars and shopping are adjacent to the property. Each condo includes a full kitchen with linens provided. 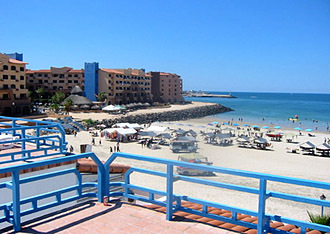 Avenida Melissa Cristina 2, Bella Vista, 83550 Puerto Peñasco, Son, Mexico. Great views in a great location!